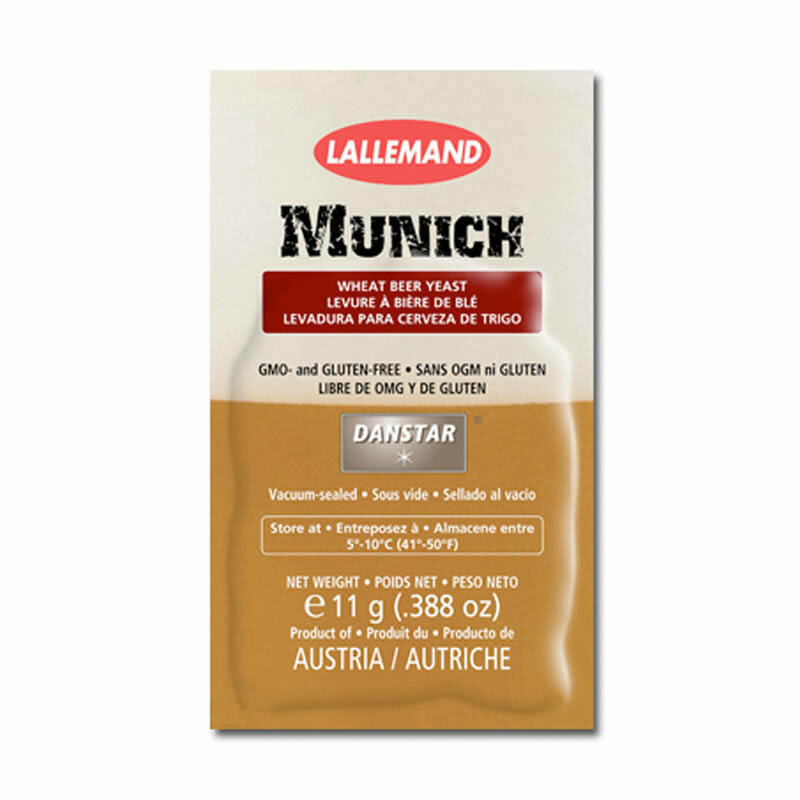 Wheat beers are among the most popular beer styles in the world, and now you can brew great wheat beer styles reliably & conveniently with premium Munich Wheat Beer yeast from Danstar. Danstar Munich Wheat Beer yeast originated in Bavaria, Germany, the home of many of the world’s great wheat beer breweries. The propagation and drying processes for Munich yeast has been specifically designed to deliver high quality brewing yeast that can be used to produce wheat beers of the finest quality. No colours, preservatives or other unnatural substances have been used in its preparation. 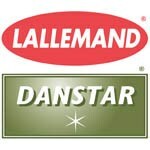 Like all our Danstar products, Munich is produced in ISO 9002 certified plants and is non-GM & gluten-free . 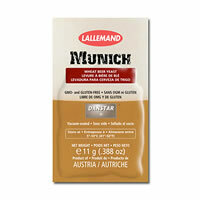 Munich yeast is available in 11 gram vacuum-sealed sachets and 500 gram vacuum-sealed packages. Bulk volumes are available for commercial use on request.